The Blog of Thog: Battery - and more coverage of Chip Week!! Battery - and more coverage of Chip Week!! 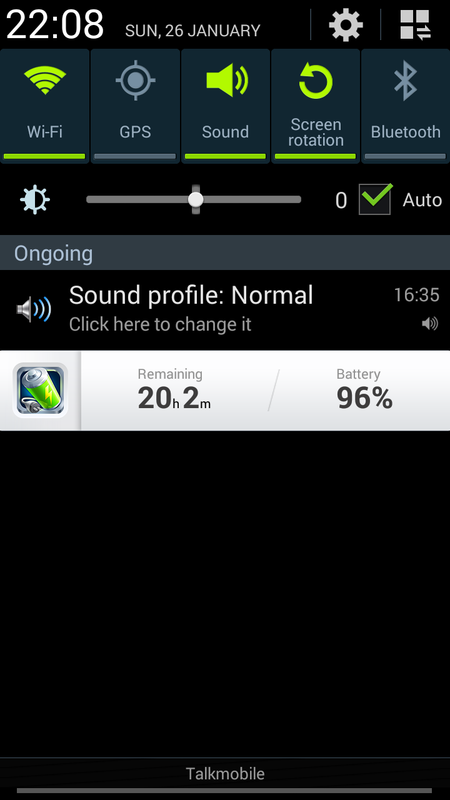 I love my phone, but it does have a tendency to overestimate the battery capacity. 20 hours remaining? It'll eat that in time it takes me to take a photo. And for some reason the last 10% lasts an amazingly long time (in comparison to the other 90%) - it'll hang on 3% for ages while you frantically do whatever it is you need to do on your phone before the battery dies. In other news, chip week (french fry week for US readers) is now over, and I hope you took part via fried potato consumption. I beg you to watch the below fantastic video from a chippie in Birmingham, it is fantastic. And while I'm talking about videos, I've published a new one today - I say published because it's been made for about two weeks, but I have been really quite busy lately, plus my PC has died so I'm resorting to using my partners computer. In this one I put on a variety of professional-quality accents and invite you to guess what they were. Do let me know how you got on! I hope you've been enjoying my series of interviews with YouTubers on my blog, I've really enjoyed doing them and engaging with some other (far more talented!) creators. I am in talks with two more people about interviews but they haven't been finalised yet so there may be a slight delay before they appear on here.